Club La Santa Lanzarote is getting ready to host on Saturday, 4th of May, the 35th edition of the oldest international triathlon in Spain, the Volcano Triathlon, a race with great acceptance among triathlon lovers that gathers athletes from all over the world. The registration period closes at 10am on Wednesday, 1st of May. 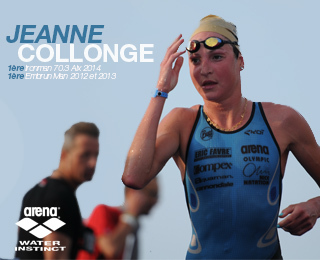 About 500 participants will participate on this race, many of them from Spain, but also foreigners who will have to overcome the classic three courses: First, a swim of 1.5km in the saltwater lagoon of Club La Santa. Second, a cycling segment of 40km which runs along the road to Caleta Famara, passing through Caleta Caballo and Soo, to be done twice. Finally, a run of 10km, which consist of two laps from Club La Santa to the town of La Santa and back. 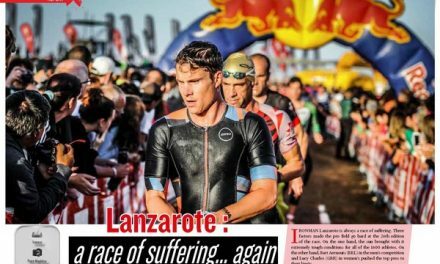 Also, the Volcano Triathlon is considered among a good number of participants as the Ironman Lanzarote prelude, that is celebrated on the 25th of May, some of this athletes are already on the island training for it weeks before the race. 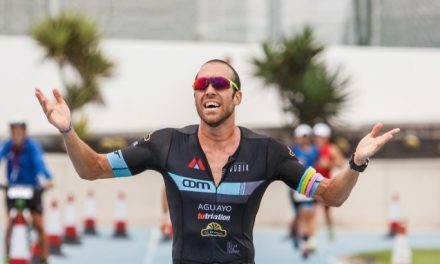 In the Canaries, the greatest interest lies in the fact that Volcano Triathlon will count towards the Canary Triathlon Series and also the Canary Islands Paratriathlon Championship. Registration closes 1st of May! For more information about the race and registration, click here.